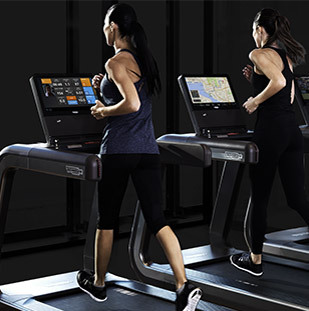 At FIBO Technogym will be running the Let’s Move for a Better World Challenge to enable Cologne’s Apostel Gymnasium to win Technogym equipment. 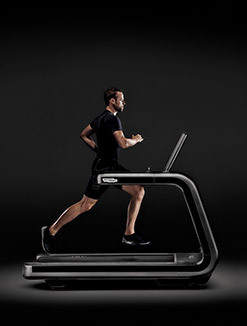 Technogym, a world leading company supplying fitness and wellness products, services and solutions, announces industry first technology, important social cause initiatives and new product lines at FIBO 2015, the main European fitness and wellness industry trade show, taking place in Cologne between April 9th and 12th, 2015.Technogym is exhibiting at Booth C35/D35 in Hall 7. 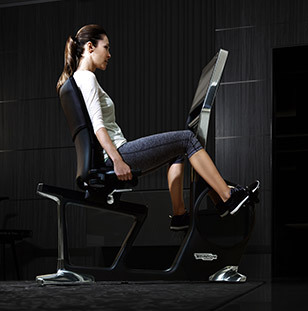 Visitors to the booth will have the unique opportunity to immerse themselves in Technogym's Wellness eco-system, which is driven by its commitment to Technology, Innovation and Solutions. Featured will be the first Mywellness Lifestyle CRM open platform for managing Wellness Lifestyles, as well as new product lines – ARTIS, Pure Strength and Cable Stations. 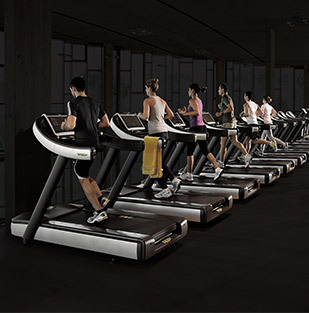 "Innovation has always been the engine behind Technogym's growth. 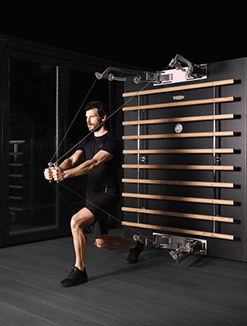 We have invested in design, robust biomechanics and digital technology, as well as research and development, and all of our solutions showcased at IHRSA this year reflect this DNA," said Nerio Alessandri, President and Founder, Technogym. 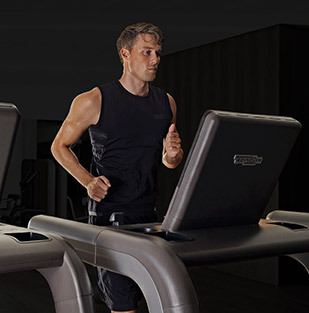 "Alongside investing in innovation, Technogym has always been committed to promoting wellness as a social opportunity to build a better world based on people's health." The Let's Move for a Better World challenge has already registered over 356 facilities worldwide in 16 different countries and have achieved a milestone of over 315 million total MOVEs worldwide, effectively tripling last year's results of over 100 million MOVEs. The results equate to over 140 million calories burned and 20,500 Kg lost! A total of 356 facilities and 79,832 participants moved for the Challenge worldwide. At this year's edition of FIBO, visitors will be able to take part in the Let's Move for a Better World challenge and by reaching a total of 150,000 MOVEs donate Technogym equipment to the Apostel Gymnasium high school. With Mywellness, members can seamlessly measure and aggregate all of the data surrounding their physical activities, inside the gym and out, along with their daily movements and their evolving body measurements. 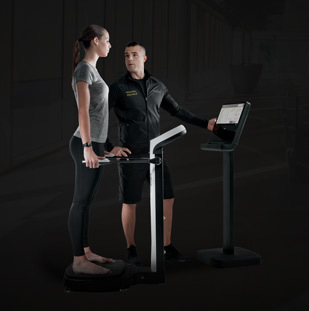 Members can manage their workouts in the gym (in concert with Technogym equipment and UNITY™ consoles), outdoors on their mobile devices and wearables, at home via personal computers or Technogym home equipment, on holiday or wherever they train, for a truly personalized and seamless wellness experience. 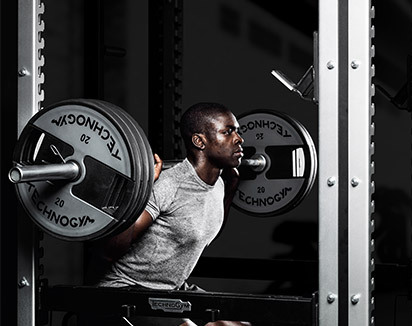 Operators can securely access the fitness data of their members, in real time, and can develop specific programs based on what really matters to their members, maximizing ROI. The platform boasts the most comprehensive list of third party fitness and device partners, including Fitbit, MapMyFitness, MyFitnessPal, Polar, RunKeeper, Strava, Inbody, Withings and Garmin. From a mobile perspective, Technogym recently announced at the Mobile World Congress an integration with Samsung Galaxy S6, enabling users to seamlessly integrate their workout activities from the S Health platform; Technogym is also proud to announce at IHRSA the integration with Healthkit, Apple's new health platform, which allows iPhone users to also sync their data with the Mywellness platform. 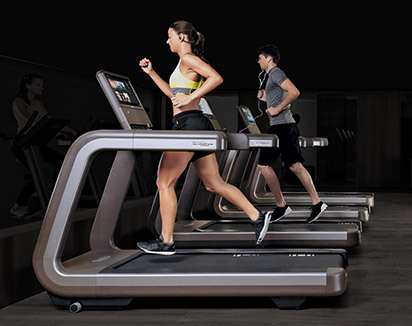 "The social and business impact of today's hyper-connected world extends to the fitness and wellness industry and I am particularly proud to present Technogym Mywellness Lifestyle CRM. 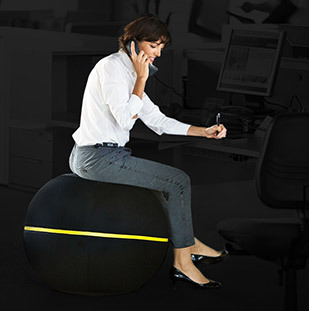 This open platform connecting operators and their members, allows operators to shape new business models and enables members to undertake and manage their wellness lifestyles anywhere, anytime", added Alessandri. Users can interact with others and track performance results on a leader board. Mobile notifications inform users of changes in the rankings and motivate them to get back to training to further improve their score. 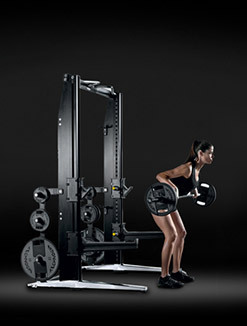 Technogym also unveiled a new line of products infused with nonpareil design, biomechanics and technology that are hallmarks of the brand. 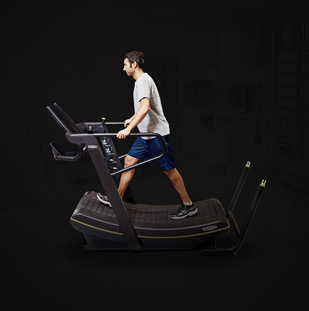 Leveraging 30 years of Technogym experience in the world of sports and athletic training, ARTIS is the first ever fully integrated collection of cardio, strength and functional products with seamless design and ultimate personalization. ARTIS also features the UNITY™ console– an Android-based display that allows users to customize their information and entertainment, much like customizing the screen on a mobile device. 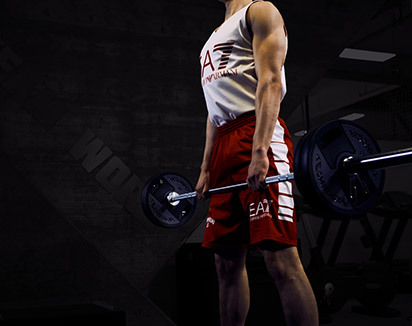 ARTIS is the first equipment line to reduce energy consumption, recycle the power created through movement, and even return energy to the grid. 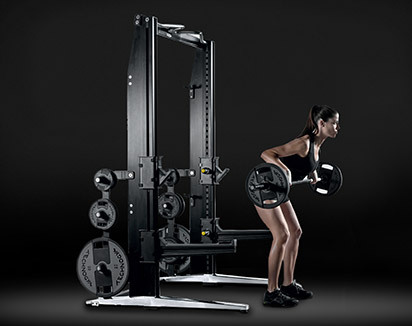 A new and complete line of plate loaded equipment, racks, lifting platforms, benches and free weights for all weight training needs. 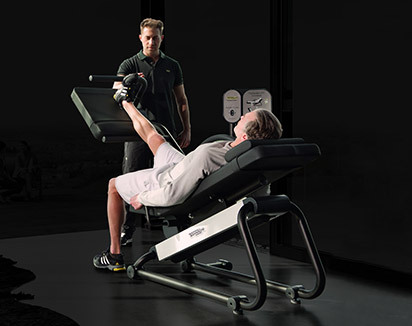 With over three decades of extensive research in science and movement, the Pure Strength line is one of the most advanced equipment lines at Technogym that addresses biomechanics, ergonomics and durability and allows for workout customization at all levels. 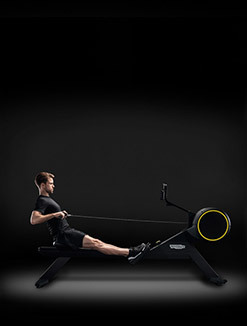 Part of Technogym's flagship strength line, Cable Stations is perfect for a wide range of fitness levels. 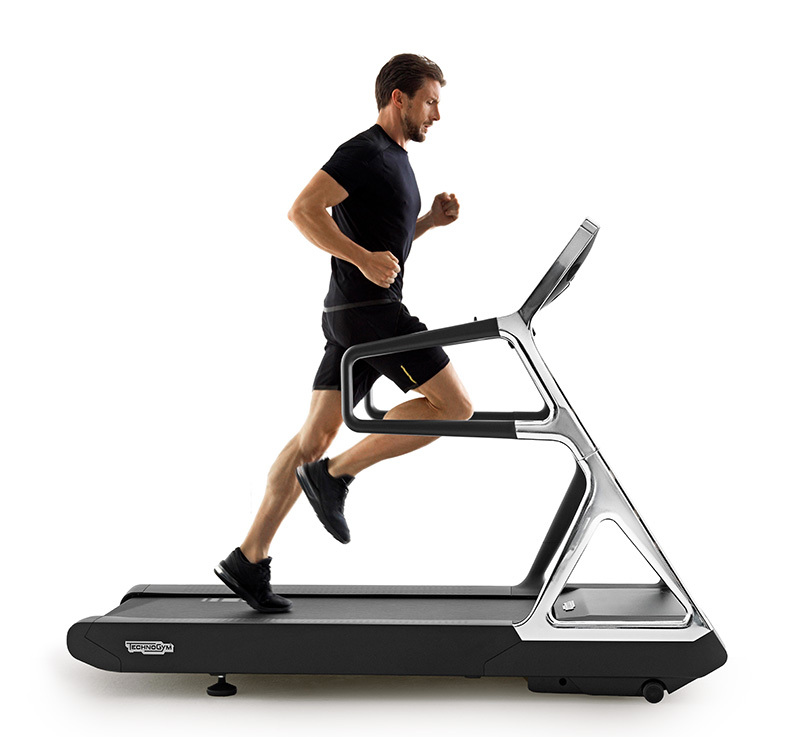 Designed to build users muscular endurance for a more motivating and challenging workout with advanced exercise opportunities, it is especially suited for improving sport performance. 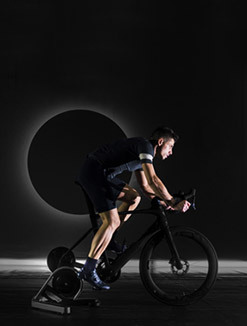 Within the European Health and Fitness Forum, promoted by Europe Active and taking place in Cologne on April 8th, Technogym will present the publication "EuropeActive's Essentials of Motivation & Behavioural Change". The first copy of the report - which represents Technogym's commitment to the industry - will be handed to the EU Commissioner by Nerio Alessandri.